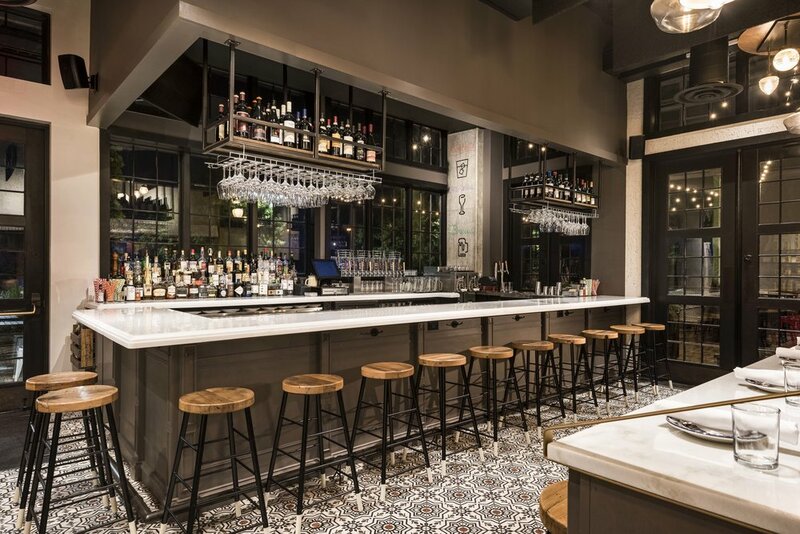 Award-winning All-Purpose Pizzeria, a restaurant in D.C.’s Shaw neighborhood, now has a sister location on the Capitol Riverfront near the Anacostia River harbor. 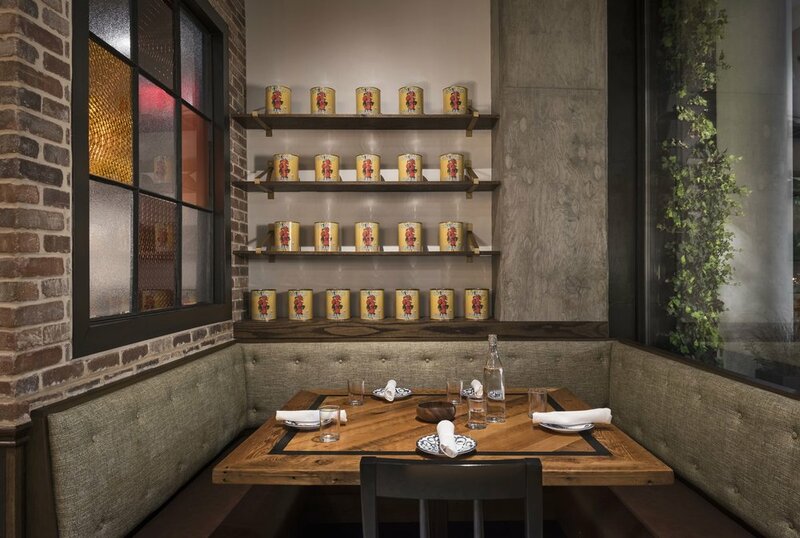 The new AP Pizzeria location takes cues from the original space with added layers of novel finishes and materials that enhance its interiors concept. 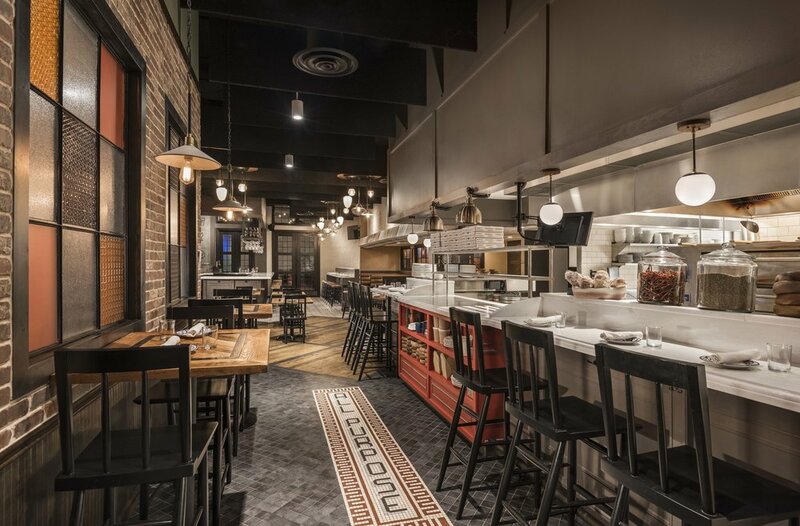 Named after one of the most basic cooking ingredients—flour—the restaurant features a look built from the simplest materials. 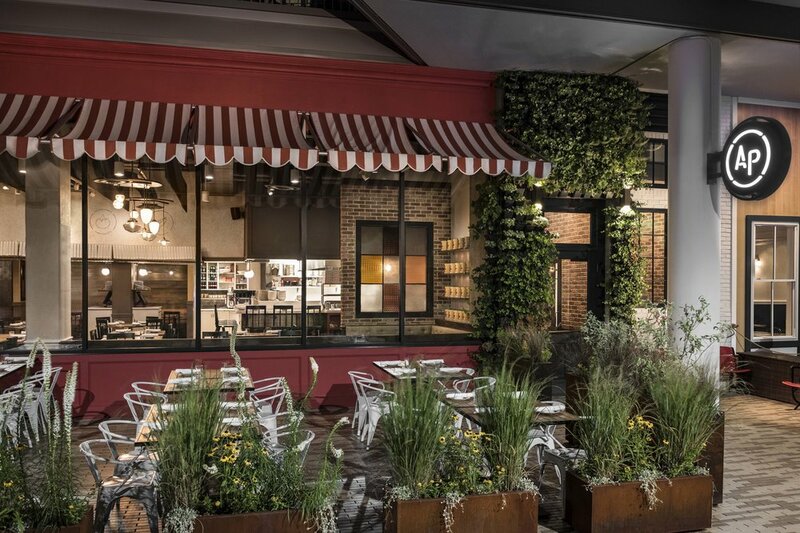 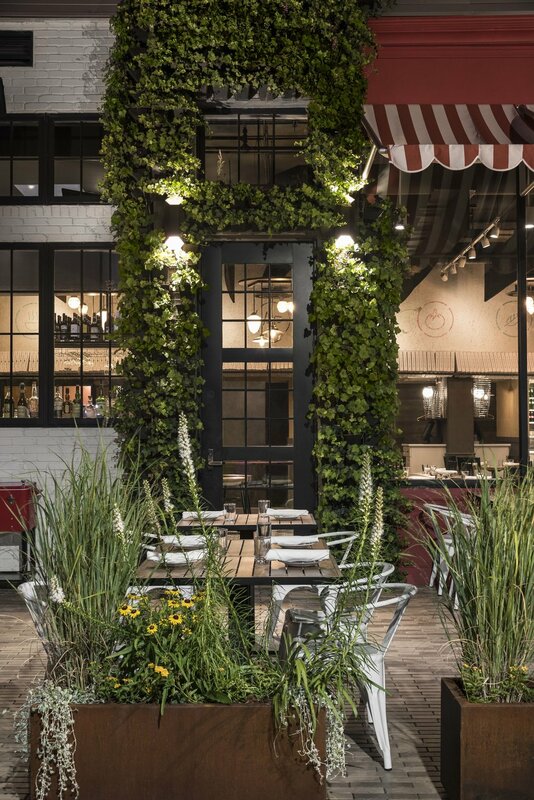 The result is a comfortable yet refreshing dining space with seating for 102 patrons inside and two outdoor spaces to accommodate an additional 132 restaurant-goers.